We know that having a car can give you the freedom of independence. At Platts of Marlow, we can also provide you with real freedom of choice. We offer an extensive range of award-winning cars that deliver versatility and roominess without compromising on performance, driveability or style. Over 150 Ford models to choose from. Comprehensive Insurance, servicing and maintenance included. 60,000 mileage allowance over 3 years. You don't have to drive - you can nominate up to two drivers and pay a little extra for a third. War Pensioners' Mobility Supplement (WPMS) - currently £66.75 per week. If you choose to lease a car through Motability's Contract Hire scheme you must have at least 12 months' award length remaining. Only the higher or enhanced rate of the mobility allowance is used. If you opt for a Motability lease agreement you do not need to drive. You can nominate up to two drivers who may be friends or relatives, and parents or carers can apply on behalf of a child aged three years and upwards. Please bear in mind that proposed drivers with certain convictions, disqualifications or endorsements within the last five years may not be eligible to be a nominated driver. For enquiries about the Disability Living Allowance (DLA) and Personal Independence Payment (PIP) please contact: Pensions, Disability & Carers Service on 08457 123456 or visit the Directgov website. For enquiries about the War Pensioners' Mobility Supplement (WPMS) or Armed Forces Independence Payment (AFIP), please contact Service Personnel & Veterans Agency on 0800 169 2277 or visit the Veterans UK website. Why Buy From Platts of Marlow? Our service to you. 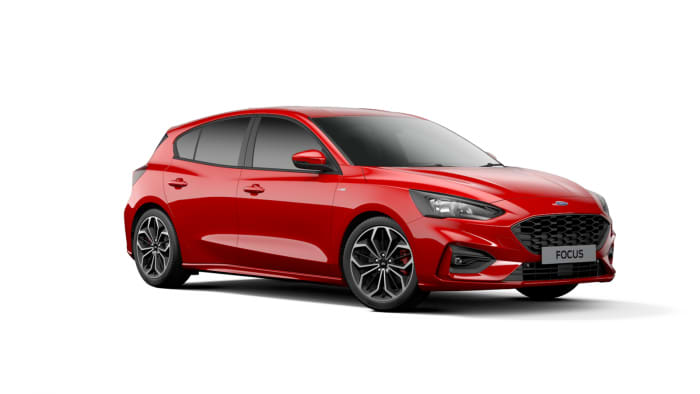 At Platts of Marlow Ford we pride ourselves on ensuring you fully understand how the scheme works, as well as making the process as simple as possible. Order and collect your vehicle in three easy steps, along with our assistance in ensuring you find a suitable car for your needs. We assist in finding you a suitable car within our range, arrange a test drive and make sure you feel it is going to be comfortable for you for the next 3 years. We can also discuss any adaptations to the vehicle that will help you get the most from vehicle and value your current car if you are not already on the scheme. Your driving licence and/or driving licences for any other named drivers. Your letter of award entitlement. Proof of address, such as a recent utility bill. You will also be asked to provide details of any previous accidents and driving convictions that you, or your named drivers, may have. We then submit this to Motability and they complete a few basic checks based on the information you supply. Once Motability have completed their checks and your chosen vehicle is available for collection, we will contact you to make the final arrangements. When you collect the vehicle will thoroughly explain everything you need to know and how we can assist in managing the vehicles maintenance requirements over the 3 years. Over 150 model derivatives to choose from, many with nil advance payment. Free collection and delivery for your vehicle's maintenance requirements. We can bring the vehicle you are interested in to your house for test drive for maximum convenience. Free parking sensors on all Ford vehicles. Free Bluetooth, Voice Control and USB connectivity on selected stock Fiesta's. If you're new to the Motability scheme you may already have a vehicle that is surplus to requirements. Whatever you are currently driving, we are able to ensure you a very competitive valuation. We work hard to find you the best price and very often have buyers waiting for cars we have taken into stock. This coupled with a network of established buyers throughout the UK allows us to offer you just that little bit more than many dealers. Selecting your car is only part of the story. The Motability Adaptation Programme has made it easier than ever to choose the adaptations which are perfect for you - often at no additional cost. Adaptations are devices that can be fitted to a vehicle so that driving is safer and more comfortable, and getting in and out of the car is made easier. There are a number of adaptations available, many for no extra cost, which could improve your motoring experience. The following lists some areas of the vehicle where adaptations are offered. If you think you may benefit from an adaptation in your new car, Motability's Managed Adaptations Programme offers a wide variety of options that could make your driving experience more comfortable. The Programme takes away the hassle of organising adaptations by us managing the process for you from start to finish. Motability now offer an even wider range of adaptations that are even more affordable so that you can adapt your car to suit your needs. We will ensure any adaptations required are completed before you collect your new car. 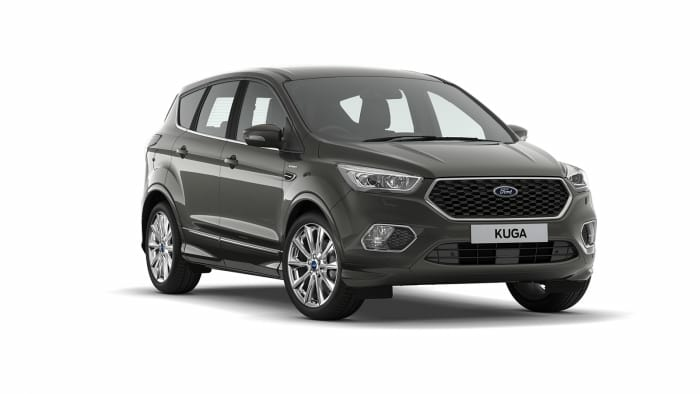 As vehicles get more expensive, your HRMC-DLA, PIP, AFIP or WPMS may not contribute enough towards the value of the vehicle and pricing that Ford and Motability have agreed. When this happens it may be necessary to pay an advance payment. 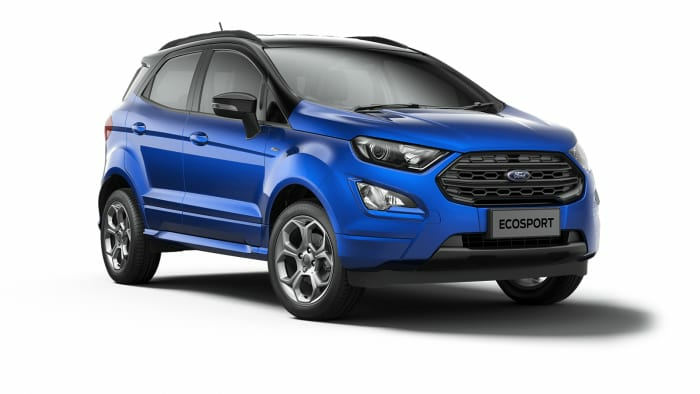 However, in the Ford range there are normally about 20 per cent of vehicles available with a nil advance payment. What are the benefits of leasing a car through Motability as opposed to buying one privately? Leasing a car from Motability provides an all-inclusive package designed to give you worry-free motoring. With a new car every three years, the lease also includes insurance, servicing and maintenance, RAC breakdown cover, tyre replacement and windscreen repair. All you need to budget for is fuel. I'd like to add a young driver to my Motability scheme insurance policy. Parking and reversing are getting more difficult for me because I can't turn to look round. With all Ford vehicles supplied by Platts of Marlow Ford, parking sensors are fitted to all Motability vehicles as standard. I have chosen the car I want, what do I do next? Once you have chosen your car bring in your driving licence (and/or the licences of your nominated drivers), your letter of award entitlement and proof of your address (such as a recent utility bill). We will take care of everything else for you. You don't, but if we know you are coming we can briefly discuss what type of vehicle is of interest to you and have it ready to demonstrate to you when you arrive. As part of welfare reform, the Government has started to replace Disability Living Allowance (DLA) with a new benefit called Personal Independence Payment (PIP) for people aged between 16 and 64. The Department for Work and Pensions (DWP) award PIP based upon their assessment of an individual's ability to carry out a range of everyday activities. The eligibility criteria for PIP is different from those for DLA today and existing DLA recipients will not automatically be transferred across to PIP. This means that even if you already receive DLA, you will need to make a claim for the new benefit when the DWP invites you to do so at some point between now and 2018. The DWP will then access your claim and decide what level of PIP benefit you should receive. If you disagree with this assessment, there is an appeal process. Disabled people aged between 16 and 64 (including 'indefinite' or 'lifetime' DLA awards). If you are an existing DLA recipient who turned 65 on or before 8 April 2013 you will continue to receive DLA. Not Affected - War Pensioners' Mobility Supplement pr Armed Forces Independence Payments are not affected. If you find you are affected by the PIP changes and no longer receive entitlement that qualifies you for a Motability Scheme vehicle, the transitional support package may be available to you to assist. How does PIP affect the Motability Scheme?